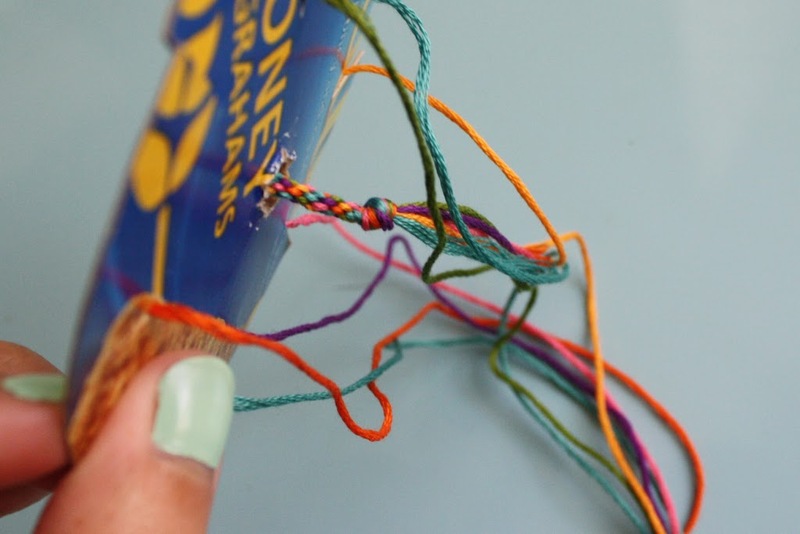 so i thought it would be fun to share with you another way to weave a friendship bracelet. and i love how quick it goes, you can easily finish a bracelet in one sitting. 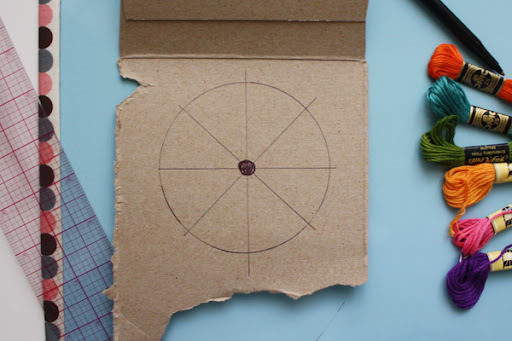 and make a hole in the middle of the circle where all the lines intersect. cut 7 strands of embroidery floss, about 24 inches long and tie them together with a slip knot. and use a little piece of tape to hold it in place while you start. 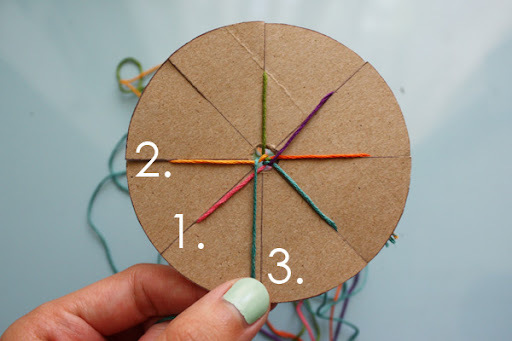 arrange each of your 7 strands, tucking them into the slits you made in the cardboard. there should be one slit left open. *and place it in the empty slit. and repeat the *starred* steps until your bracelet is long enough to wear! holding the bracelet against the loom as you go if you want to keep it tight while you weave. and that's really all there is to it! and how the colors look so fun and jumbled. 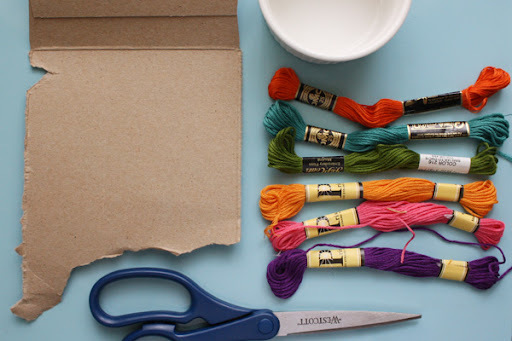 as well as all upcoming DIYs sent straight to your inbox for free? 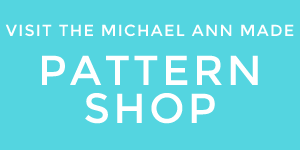 Sign up for my newsletter on the sidebar! i love friendship bracelets! 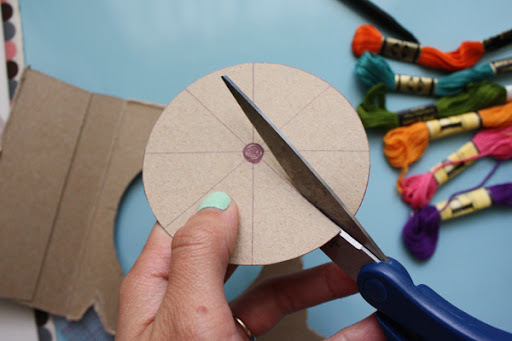 this is an easy diy - i'll definitely be doing this soon! thanks for stopping by my blog - it was great getting to know you better! Great tutorial! I have been making my own this summer too, and giving some as gifts of friendship to chums, making them took me back to being nine! thanks for sharing this I have been wanting to make some lately!!! Thanks for the tutorial!! These are all the rage now!! Looking forward to trying this!! so fun, can't wait to try it. Thanks for the directions. oh, i used to make these back in the day. love it! OH! I just did a friendship bracelet post too! I've never seen this way but its brilliant! so cute! 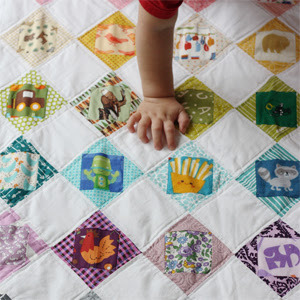 i can't wait to make some with my daughter when she is a little older. Thank you all for your great feedback! I'm so glad youre so excited to try them out! And @Flannery, I'm so glad you were able to make one and that it was easy to do, yay for more friendship bracelets! Totally going to make some of these with the kiddos.....some for them and for me. :). So glad you stopped by. Oh, I love this, thanks for the tutorial!! 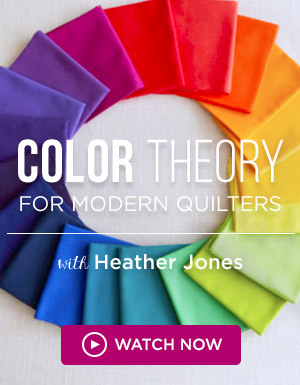 great project, can't wait to try it out, and a good technique for making a beautiful rope too, like for curtain tie backs or something. awww we have been having a lot of rainy days lately and I think this would be a fun cute project. I definitely want to make a few of these. I love making these! Could spends hours doing this. They are so cute, I have made some using just 3 colors(2 strands each) to make university colors for football season! What a fabulous tutorial, and the results are beautiful! Thanks for the fun tutorial! I'll be doing these with my daughters tomorrow, I'm sure. As soon as they see the one I made tonight! Thanks, again! CindyS. This tutorial was perfect! My sister and I got rained in this weekend and we decided to try making these and now we're hooked! Thanks! Doing this with 'my' work kids this week. Using larger yarn for little hands, but I can easily see some of the older kids using the floss. Very easy to make and an excellent tutorial!! Thanks!! I am going to show this to my daughter!! Thanks for sharing. Thanks so much for the tutorial! it was super easy to make, but i am at the end of my rope (haha) and i am not sure how i should end it to make it easy to clasp.. what would you recommend? @cami: I'm having the same debate...how do I make a clasp so that I can take the bracelet on and off easily? So fun! I had forgotten how to make these. Thanks for the awesome tut!!! Thanks so much for the tutorial, this is so much easier then knotted verisions, and look just as good on a 6 yo wrist!! Thank you!! These are way cute. and easy enough for my 7 year old. This is super awsome! :D, but how would I end the bracelet? Wow, this takes me back. I had completely forgotten about this. I'll have to make some now. I've been collecting all my left over bits from embroidery which will make some nice bracelets. Genius! I think my five year old could o this! Hello weekend/weeknight project! Thank you! Thank you so much for sharing. I work with 5 older ladies that love to do crafts...but they have to be of simpler form. This is great and is a project that we have started today!!!! Again, thanks so much...they're beautiful! love this, as soon as I saw it had to make one, great tutorial. Did this when I was in girl scouts years and years ago. Buttons would finish these BEAUTIFULLY!!! Thanks for the tutorial and the great idea!!! wow!i like and these bracelets are fashion. Could the kumihimo round loom work for this? love these! i used 12 inches and that was definitely enough though! Super easy! Just made one for my hubby! Lol also i added a lobster claw hook for easy off and on! Jewel, can you show us how you added the lobster claw? also need easy on and off instructions. Thank you! Some things never change (YAY!) I made friendship bracelets in high school, my daughter made them, and now my grandbabies are :) This is a wonderful, easy to follow tute. I'll be linking to it on Facebook. Thanks for sharing. 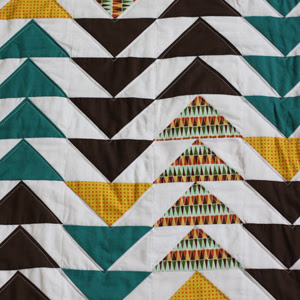 i was wondering if you have figured out how to add beads to this design? I would love to know how if you have! My 20 year h's reunion is this year and I sat down to make one for a friend andcouldnt remember how. Back on track - thanks!!! Thanks these are brilliant - can't wait to get started if I can find any embroidery thread in Zimbabwe!! Thanks so much for sharing. 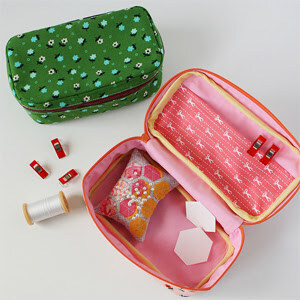 oh my goodness that also saves you money because then you won't have to buy the kit of stuff when you can just make it . Thank you! I was just teaching my nieces yesterday how to make friendship bracelets...this is going to be perfect for them! One was in town visiting and flew home...but this is simple enough to make and send the supplies in the mail- then we can do it over the phone together! My close friend taught me how to do this. Just cut out the inside of a small-ish paper plate! It's so fun and EASY!!! ooh, and plus i have that flower braclet! :o! o that's that ocian set nail polish! right? My two year old loves jewelry, so we're making one of these together. She is so excited! I just helped my sweet daughter make a loom, and she's thrilled with the process so far. Thank you for helping me remember how to make these! 1. I recommend using yarn for younger children. They see results faster. 2. Yes, you can add beads. Recommend for teens. I use size E (6) with 30-35 per strand. Slide one up the 3rd strand and under the 2nd strand and down the hole. Then wrap the 3rd strand over to lock it in. You make a tube of beads. A bead spinner is a great time saver when you need to load your beads. 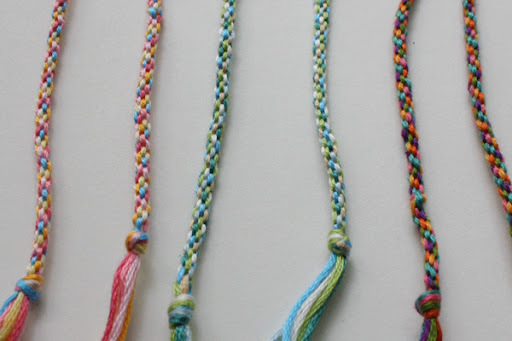 I've seen really, really wide friendship bracelets lately- how would you do this? Do you just add more strands and of course more slits in the cardboard? Hope you can help because I've looked everywhere online on how to make really wide ones. I made a couple yesterday/today. I also showed a few people these directions and they are making them now. SOOOO much easier than all the other tut's I have seen. Thanks so much for sharing. Thanks so much, super easy! ahh! Thanks so much, this is awesome! I did this tutorial, and I have to thank you so much! Not only my best friend loved it; it's a cool twist to the typical friendship bracelet and it's really easy to follow through the tutorial! Thank you so much for posting this! I love this tutorial! I taught it to a youth group about two years ago. 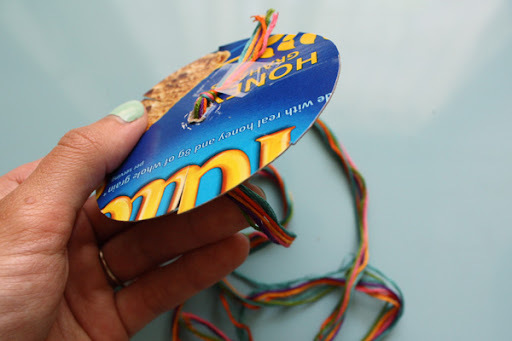 Just the other day I saw a few of them making some BRACELETS using the same beat up piece of cereal box I gave them for a template. Whys is it advisable to buy fashion down jackets at lower prices? There are many valid and practical reasons. cheap gucci handbags of all, money is a great issue these days as almost all basic coco chanel online commodities are getting more expensive. Women need to control their selves in shopping for designer cheap hermes handbags . Cheap designer handbags are great alternatives. Second, savings are greatly appreciated louis vuitton monogram canvas these days. Third, most cheap designer bags are already highly fashionable; women could hardly tell any difference with designer omega watches online that cost up to 50 times more. How do you keep it from knotting? I find that as I'm weaving & it drops through the whole there's this equal weaving happening with the ends of the floss that aren't dropping through & so I'm constantly weaving then unknotting. Weave a little, unknotting a lot, over & over. People keep commenting how easy they are I know I must be doing something wrong bc this is completely frustrating. When I pull the strand over and insert it into the slot, I pull the entire strand between my fingers. I haven't had any problems with tangles by doing this. Hope that little bit of info helps! This is such a good idea!I am 14 and these r in rage! my baby girl is due in 3 months! I cant wait to make some for her when she is older! Also- i can b wearing these 2 school!!! I learned to make these in middleschool but forgot how. I've been looking for this pattern for awhile now and I'm so glad I've found it again. Thanks for posting it! This is so easy,and it looks so cool! 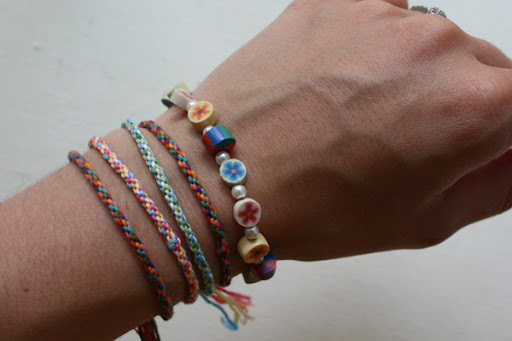 These bracelets are perfect for summer, thank you for for sharing this tutorial ! This looks easy enough for my girls and I to try. Thanks! Can anyone give me an estimate of how much time it took to complete one of these? I'm thinking of doing it with my 9 year old Brownie troop, and I know it's probably very user dependent, but a ballpark estimate would be very helpful. Thanks! This is great!! My 7 year old cant tie knots real well so the other friendship bracelets are very hard to make. These are so easy. And they look really nice! In case no one else noticed, the description in this tutorial explains that you take the 3rd thing clockwise and bring it to the open slit; however, in the pictures following, it shows the 3rd string counterclockwise being moved. I don't know if this makes a difference, but if it does, I just wanted to point it out to you. Anyways, I love this. I'm about to try it now and it looks fantastic and easy. I'm really looking forward to trying it out! This is a lot of fun! I read over the tutorial and immediately tried it out. I'm making my first one and I'm super proud of it! I did rainbow, and it looks gorgeous. Thank you so much for sharing this! I did this today with my Afterschool students - they loved it. Very peaceful and satisfying when the bracelet started to grow. Thanks! Oh that's so great to hear! Thanks so much for letting me know, that made my day!! Thanks! I used this for my preschoolers who are totally going through cabin fever with all the snow we're having these last few weeks. I was unsure whether the boys would show any interest, but they were totally into it. 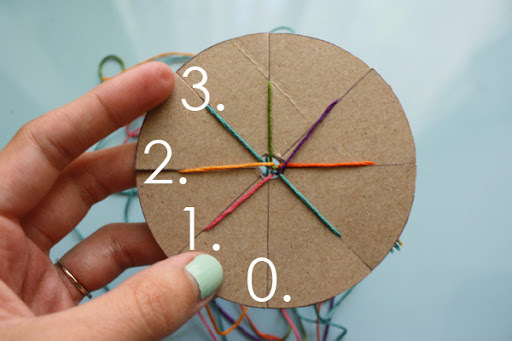 It helped with math awareness, fine motor skills, and social-emotional skills, ... I mean, really... it covered so many learning areas and was fun, too. I couldn't believe how focused they were. The girls were so proud to show their bracelets to Mom and Dad at the end of the day! And the boys competed to see who could make the longest "rope"! I put a small prop box together and put it on a shelf for them so now they can work on a bracelet or "rope" or whatever they think of whenever they want to! Thanks again! Hi, love your tutorial but feel that you should know that the photos have now been loaded onto as a photo tutorial. i love replying to comments, either here or by email. so be sure to check back if you have a question! 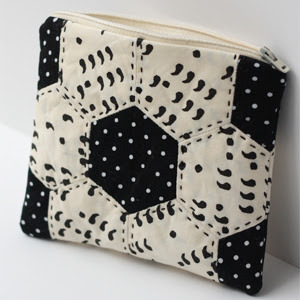 Want to be the first to know about new pattern releases and freebies? in order to provide you with the best projects and tutorials this blog is supported by sponsors and affiliates. purchases made through an affiliate link provide me with a small commission and help fuel the crafting fire! any sponsored posts will clearly be labeled as such. if you have a shop or product you would like me to consider featuring please get in touch! all projects, photos, patterns, and tutorials are made by me, michael ann for your personal use only. please only include one photo and a brief description when linking to any projects featured here, and please remember to give proper credit. Written, Photographed, and Crafted by Michael Ann. Powered by Blogger.